The proposed Russian air defense base in Belarus is not directed against NATO and should not be seen as a response to the proposed to American missile defense plan in Europe, Russia’s foreign minister Sergey Lavrov said. “I see no reasons to worry about this issue,” Russian Foreign Minister, Sergei Lavrov said at a press conference with his German and Polish counterparts in Warsaw. 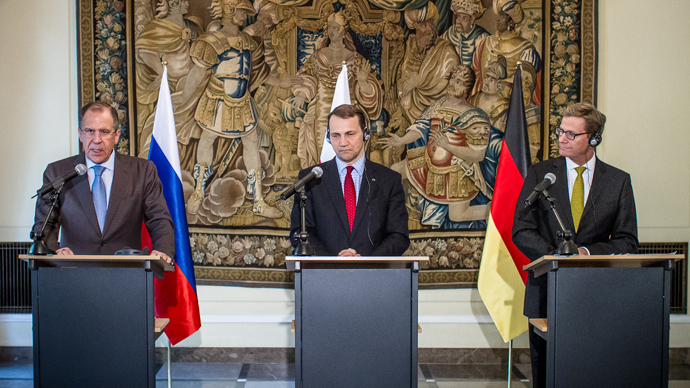 The discussion between Lavrov, German foreign minister Guido Westerwelle and his Polish counterpart Radoslaw Sikorski focused on a range of issues from Syria to Russian cooperation with NATO. 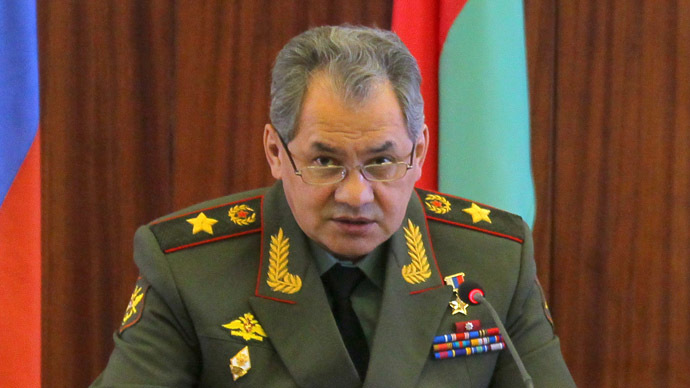 Last month Russia’s Defense Minister Sergei Shoigu announced that Russia was planning to station a wing of fighter jets at a military airbase in Belarus. “In 2013 we will establish a military commandant’s office and provide a wing of combat fighters on alert duty,” Shoigu said, adding that with further planned deliveries the base is expected to be fully equipped and operational by 2015. 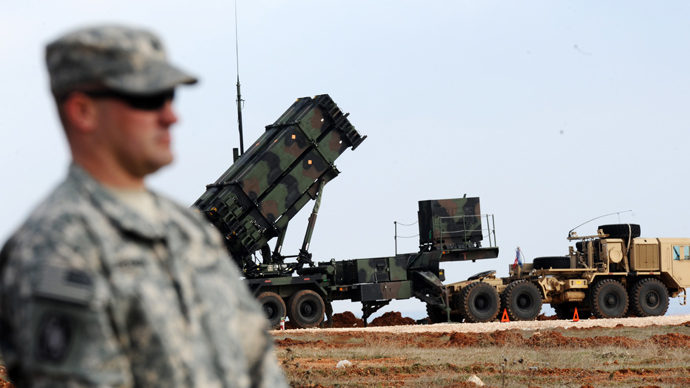 “We hope that an Air Force regiment will be here by 2015 to protect our borders,” he said. Russian air regiments usually consist of around 60 warplanes. Russia also plans to deliver four battalions of S-300 surface-to-air missiles to Belarus in 2014, Shoigu said. 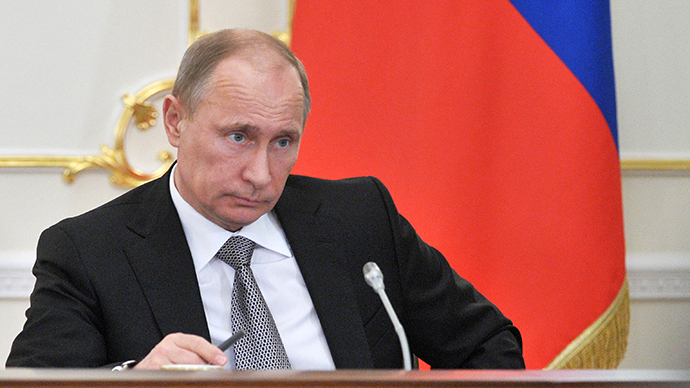 The decision was made following discussions with the Belarusian President Alexander Lukashenko. Currently Russia has agreements with Belarus and Kazakhstan to create joint regional air defense systems, but eventually Russia is planning to construct an integrated air and missile defense system covering all six countries of the Collective Security Treaty Organization, which also includes Armenia, Kyrgyzstan and Tajikistan. Since the collapse of the Warsaw pact, NATO has expanded closer to the Russian borders, an issue viewed with concern from Moscow. 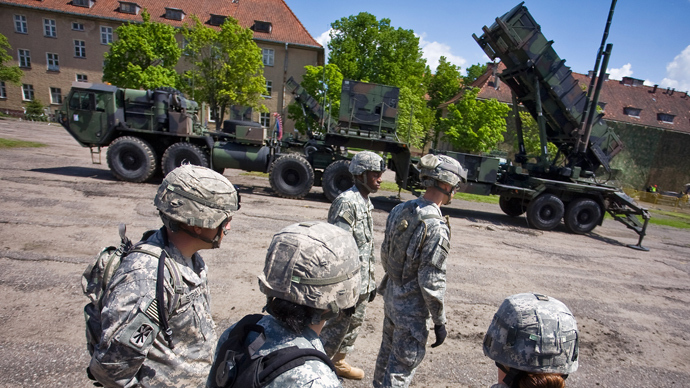 “When the military infrastructure is moving towards borders, this always evokes questions. Russia and Belarus protect their borders," Lavrov said on Friday. “The alliance’s military infrastructure is really moving eastwards, to the borders of Russia,” Lavrov said adding that NATO had violated previous obligations. Belarus lies even closer to the Polish borders and NATO states of Poland, Latvia and Lithuania, and combat air patrols of these Baltic states’ airspace is seen as a potential threat to national security. 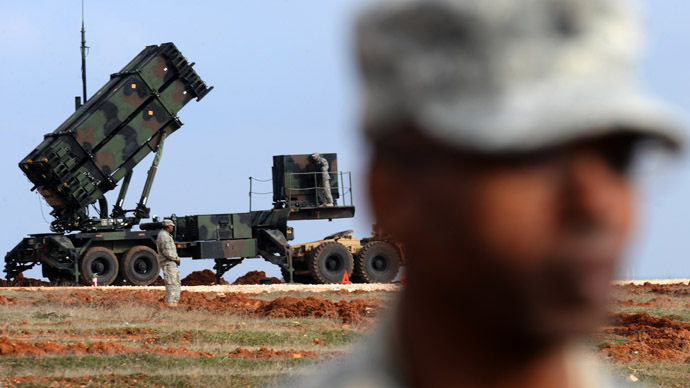 Although the US recently scrapped part of the planned missile defense shield in Europe, Russia does not consider it a concession. 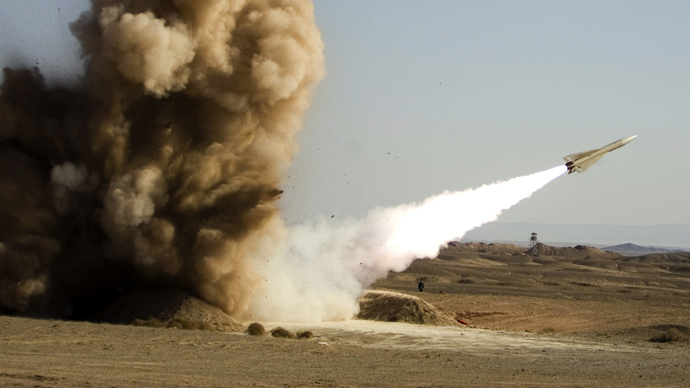 The fourth and final stage of the European shield would have included installing next generation SM-3 Block IIB long-range interceptor missiles, capable of targeting the intercontinental ballistic missiles in Russia, to the European arsenal of short-and-medium range rockets by 2020. Lavrov and Secretary of State Kerry discussed the issue earlier this week in Moscow as the two nuclear powers still have not come to a compromise over a European missile defense program.